Just as you begin to get comfortable with something, the rug is pulled from under you. Recently, John Dwyer and his band Oh Sees released their newest record, the monolithic psych opus Orc. This release represents the 19th album under some amalgam of the name Oh Sees/Thee Oh Sees/The Oh Sees, OCS, etc. 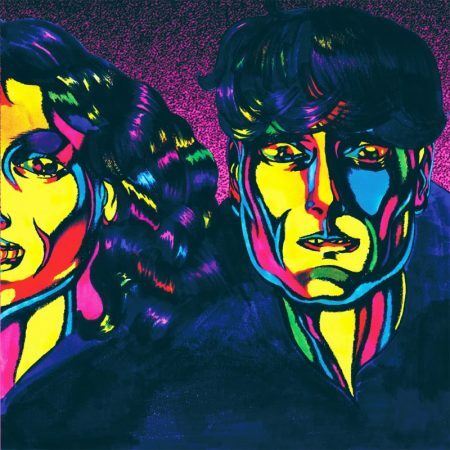 Wasting no time, John Dwyer presents the 20th album (in the 20th year of the band’s existence), Memory of a Cut Off Head (out 17/11 on Castle Face), returning to his roots as OCS.